We are the first company in Sri Lanka to manufacture ceiling products and related accessories using 100% environment-friendly raw materials. We invested in state-of-art high technology and machines from Germany. EL TORO Roofing products limited is backed by St. Anthony’s Group, one of the largest conglomerates in Sri Lanka. 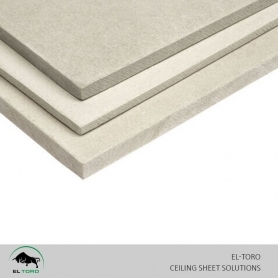 EL TORO Ceiling Sheets are a fibre-cement product composed of Portland cement, cellulose fibre and silica sand. 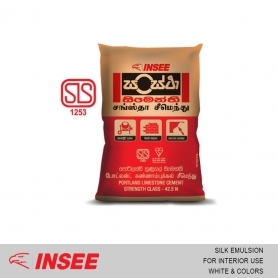 The product’s special manufacturing process ensures strength, durability, easy workability and dimensional stability. EL TORO has always placed emphasis on the quality, technology, after-sales service and availability of its products, while protecting Mother Nature, the Environment and the Community.